I'm going to be very honest: I hate the pantone colors this year. Pastels are not my thing, especially pastel pinks, lol. 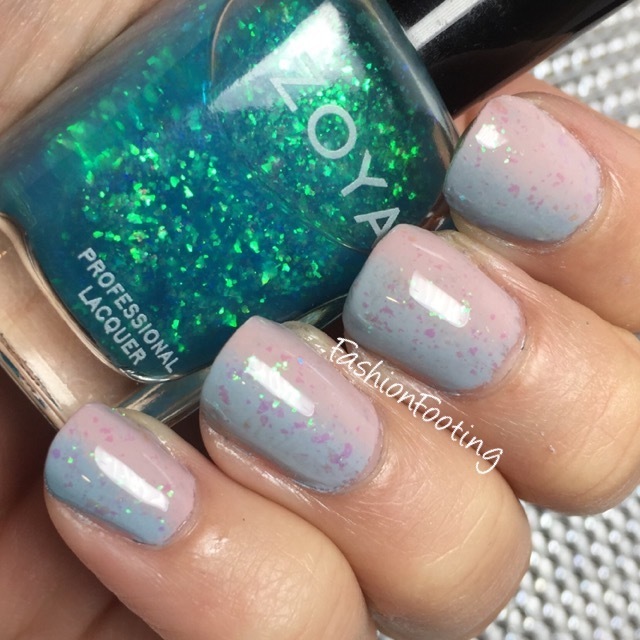 But I sucked it up and grabbed two lovely colors from Zoya and did a very simple gradient/flakie combination! 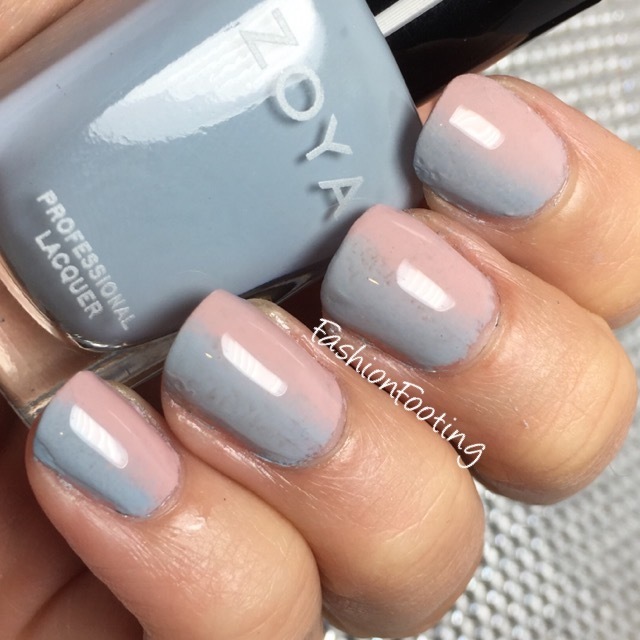 Zoya Brittany is a pale pink putty color in a satin finish, and Kristen is the pale blue creme. I did a vertical gradient with these and topped them with Zoya's Maisie. 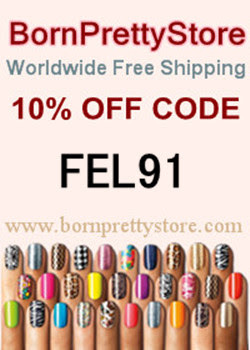 The colors in the flakie don't really show up these lighter colors but it is still pretty!